​Our area’s local construction industry offers multiple opportunities for rewarding careers through building and remodeling homes and developing our growing community in western North Carolina. ​The Asheville Home Builders Association’s workforce initiatives allow a pathway for its members to tap into community partnerships and support education and training programs while increasing construction career awareness and building a strong workforce for western North Carolina. A dedicated team of AHBA Member Volunteers take direct action in a collaborative effort to address the labor shortage of skilled workers in the home building industry. This committee ​takes an active role in​ promoting and growing awareness of skilled trades and careers in construction in our local schools and community while identifying and strengthening key partnerships with our local workforce development board, schools and other organizations. Since 2013, the AHBA’s annual Playhouse Showdown competition for our area’s local high school students has provided a real world collaborative building project to help advance our local construction industry classrooms and bring awareness to the hard work of these participating students. 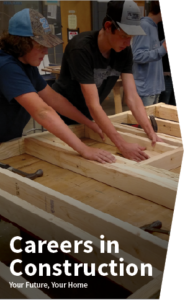 Through this unique program, students complete a themed 6′ x 8′ Playh​ouse working within specified parameters while demonstrating creativity in design and problem solving. Each participating school forms a team comprised of students studying drafting, carpentry, interior design and marketing. AHBA Member ​proudly donate ​all building ​materials and guidance throughout the project. ​F​inished playhomes are on display for the community to​ experience first hand and ​are ​raffled on location at the AHBA’s Build and Remodel Expo each February. ​ Winners are awarded in the categories of Best in Show and Viewer’s Choice​. All raffle ticket proceeds directly benefit Buncombe County High School’s Career and Technical Education Programs. 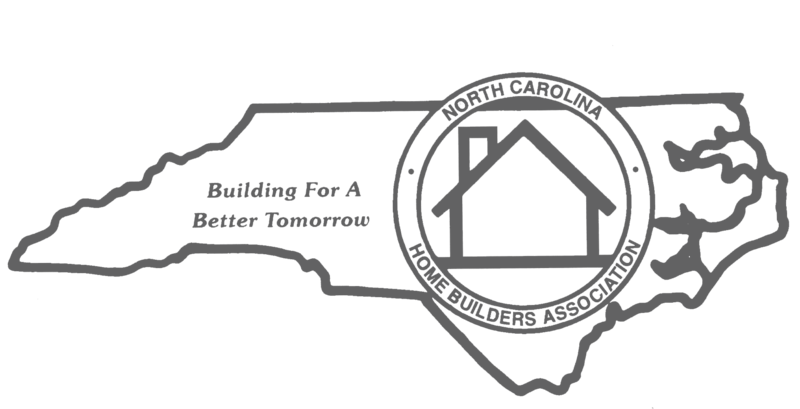 The Asheville Home Builders Association is proud to offer an annual Scholarship Program for students of Western North Carolina who are pursuing a career in the Home Building Industry. Scholarships may be awarded to full time or part time students attending a college, technical school or a senior in high school and studying in a construction related field – see list of related field categories. Applications are accepted annually March-April and recipients are announced and recognized in June. The North Carolina Home Builders Education Foundation, Inc. awards scholarships based on a combination of need and merit to four-year college students entering their junior or senior year and technical school students entering their second year who have declared their major in a construction related field. Nominated by NCHBA member firms, applicants must be immediate family members of NCHBA member firms, related by blood. Eligibility criteria and application information available here. 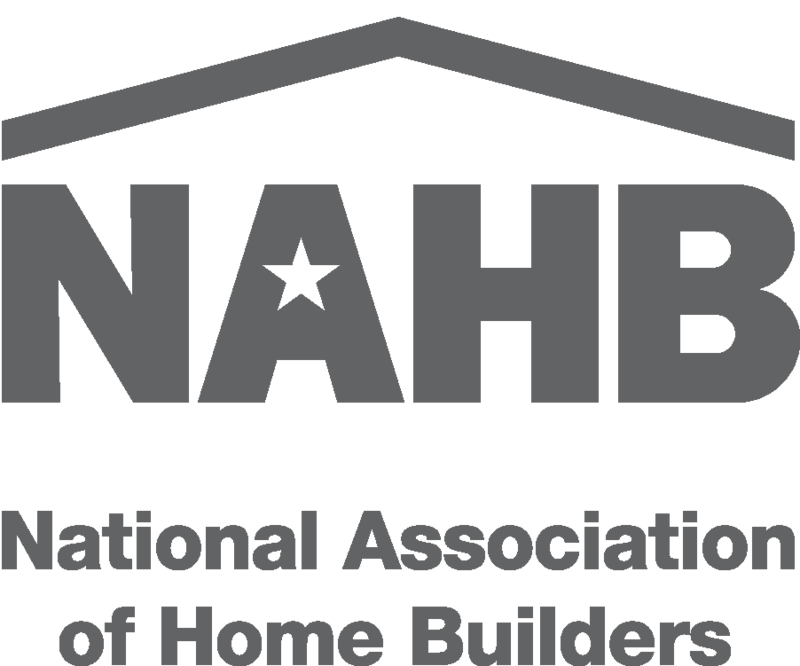 Affiliated with the National Association of Home Builders, additional scholarships and resources are available through the National Housing Endowment. Visit the National Housing Endowment online today to learn more about the various opportunities available specifically for college students studying residential construction and the trades. Have questions or want to get involved? Contact a member of the AHBA Staff Today.